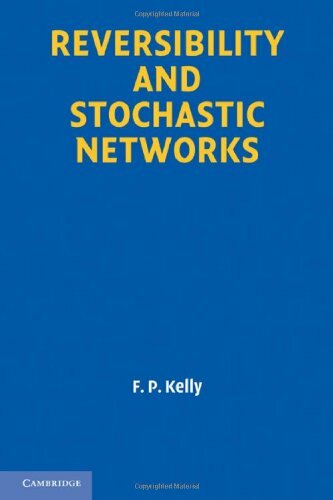 Examines the behavior in equilibrium of vector stochastic processes or stochastic networks, considering a wide range of applications by discussing stochastic models that arise in fields such as operational research, biology, and polymer science. Reviews the concept of reversibility, including material necessary to establish terminology and notation. Explains such uses as the study of the output from a queue, the flow of current in a conductor, the age of an allele, and the equilibrium distribution of a polymerization process. Also examines the extent to which the assumption of reversibility can be relaxed without destroying the associated tractability. Requires an understanding of Markov processes.